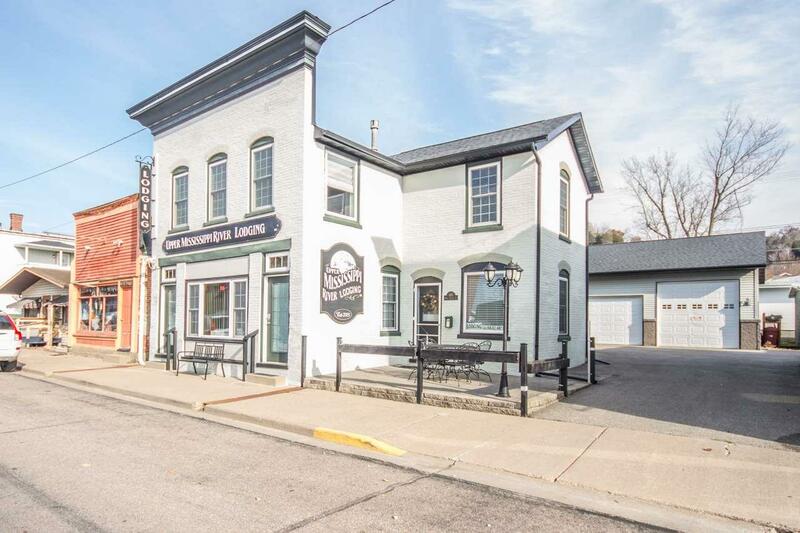 105 E Amelia St, Cassville, WI 53806 (#1844974) :: Nicole Charles & Associates, Inc.
PRIME INVESTMENT OPPORTUNITY!! 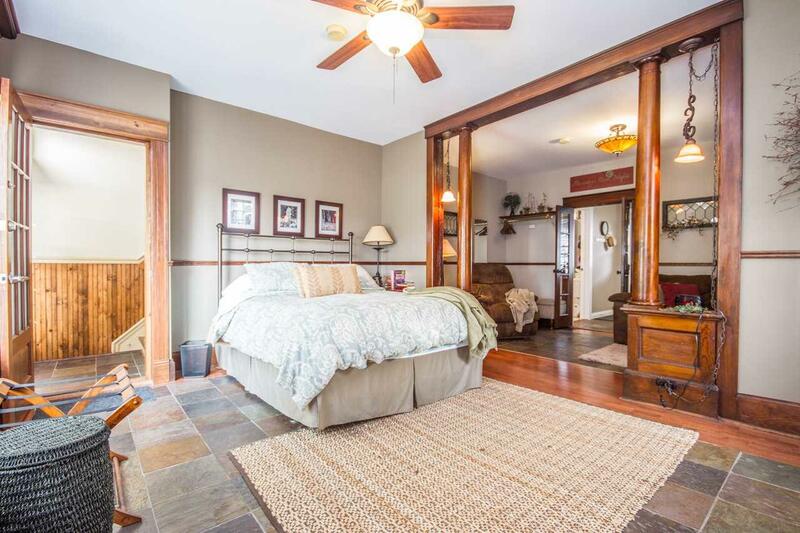 Updated Historic Building w/2 Restored Units Perfect for Rental Income! 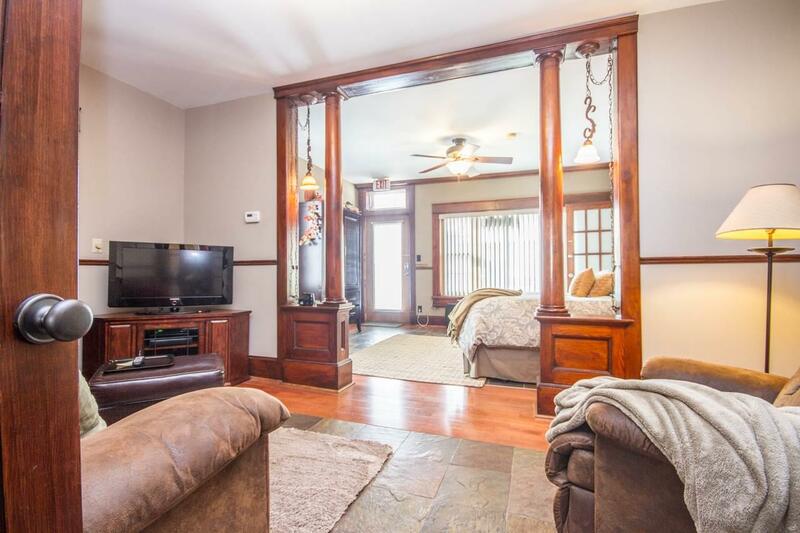 Nestled within walking distance to the Mississippi River, Shops, Church, Schools & More. 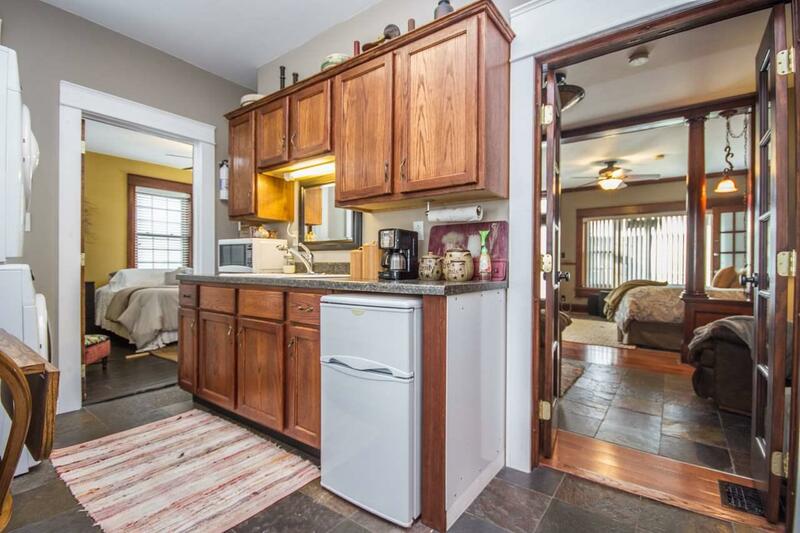 This Gem has 3 beds, 2 full bathrooms, 2 Kitchens, 2 Living rooms, washer, dryer & remote control Fireplace + a detached 3 car garage w/heated space to use as your "Man Cave". Plenty of room to store an ATV, Boat, & Trailer + a loft to store so Much More! Located within minutes from the local attractions,Nelson Dewey State Park, Potosi Brewery & Car Ferry. Newer roof, windows & garage lighted closets.